I know you are expecting Pow for quite a long time. Sooooooorry for the long delay. We need time to optmise the supply chain and make test jig for large volume production. A new batch of 8,000 pcs will be ready by the end of 2016. We will ship out the parcels after Christmas. 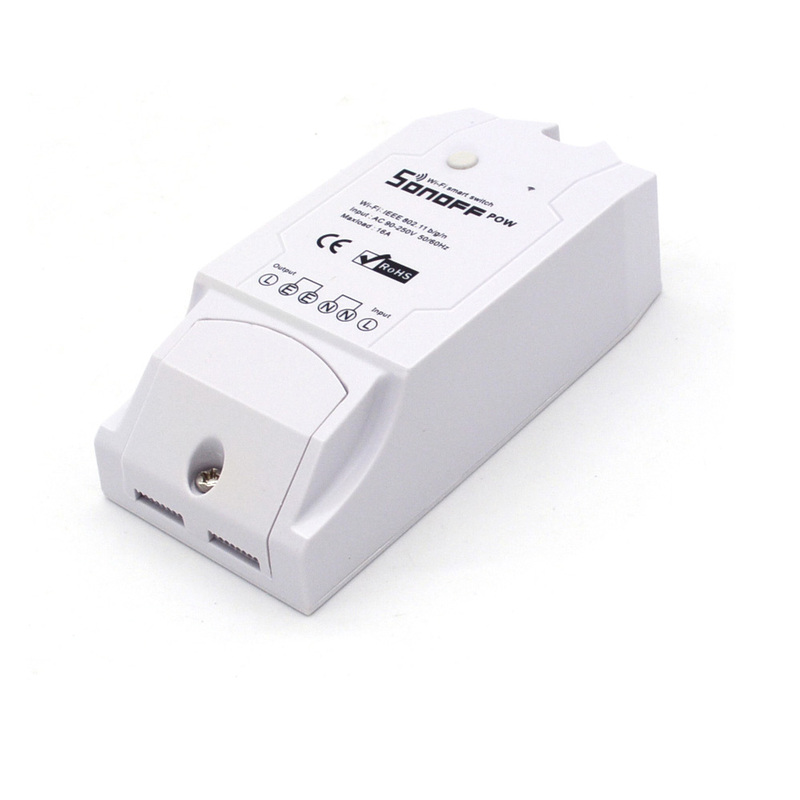 Sonoff Pow has the amazing capability to display the electronic device’s instant wattage consumption. It also has the option to report the energy consumption in kWh over a period of time, and can generate monthly power consumption reports. Sonoff Pow, therefore, allows you to figure out which appliances in your home consume the most power so you can cut down your electricity bill. 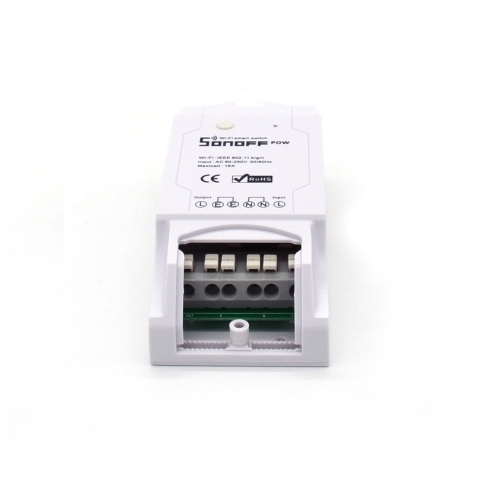 Since Sonoff Pow belongs to the Sonoff family, it has all the functions of a basic Sonoff. Through the mobile application eWeLink, remote home control becomes a reality. Consumers can remotely control the operation of home appliances by turning them on, off instantly or according to a user specified schedule, such as repeat or countdown. Consumers can also share the remote access with others for a mutual control of the appliances. Working Temp: -40 ? - 125 ?